When it was founded in 1968 the Godparents Association served mainly as a fund to provide ‘godparents’ for children in Steiner Waldorf Schools. The donors contributed to school fees and were given annual reports on the progress of the child they supported. The artist, Gladys Meyer, who was one of the first Trustees, was instrumental in establishing this part of the fund. On her death she left a legacy to provide money as loans for parents sending children to SWSF schools. Through a joint venture in 1977 between Mercury Provident Ltd and Camphill Communities aimed at financing adult education through the Godparents Association the Training Fund was established. Camphill has been a regular donor ever since. This has enabled the fund to thrive. Owing to a changing emphasis of its work The Godparents Association was reconstituted to become the Godparents Anthroposophical Training Fund (GATF) in 2004. 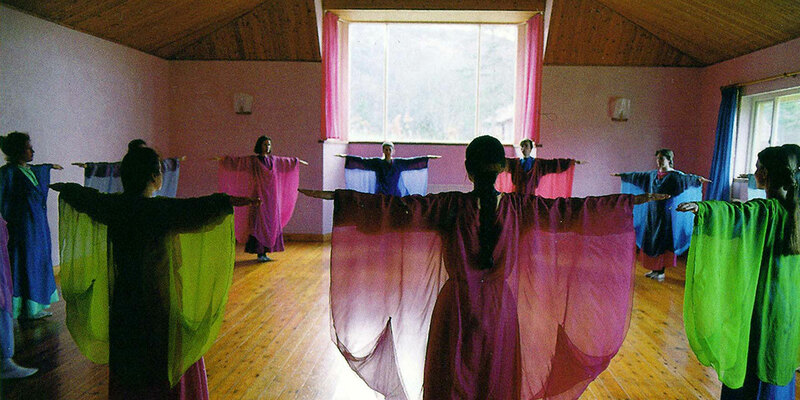 GATF is a registered charity offering interest free loans for tuition fees to students undertaking designated Anthroposophical vocational training courses in the UK. Grants may be given at the discretion of the Trustees only in exceptional circumstances. GATF welcomes loan applications from students worldwide and applications are submitted to the Trustees for their consideration annually in May. GATF continues to hold a small Children’s Fund. This assists families in short term financial difficulties with loans or grants towards tuition fees for children in Steiner Waldorf education. The Trustees will only consider applications by a Steiner Waldorf School or Kindergarten, on behalf of a family whose circumstances meet our criteria. GATF is opposed to all forms of discrimination against any person or group of people on the grounds of race, gender, faith, disability, age and sexual orientation. We are committed to promoting equality of opportunity.